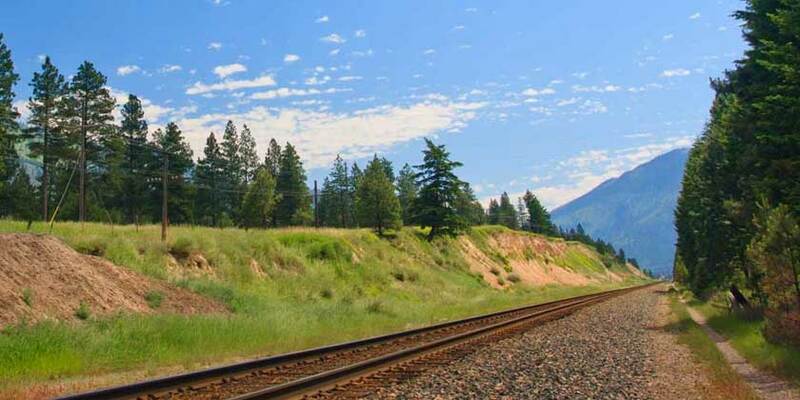 Missoula, Montana lies at the convergence of five valleys in the northern Rockies. Its lush green landscape has earned it the moniker "Garden City." The University of Montana’s 200-acre campus at the base of Mount Sentinel is considered one of the most beautiful in the nation. Three major rivers-the Blackfoot, the Bitterroot and the Clark Fork-run through the area, offering myriad opportunities for fly fishermen, rafters and kayakers.